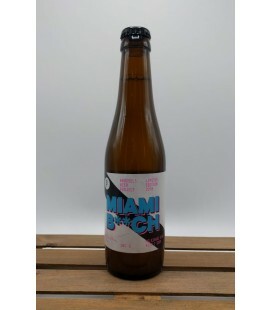 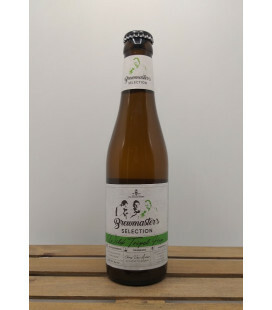 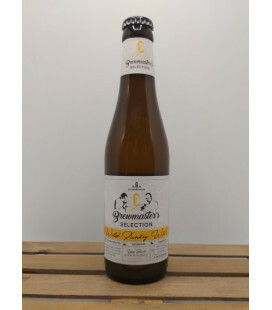 Brouwerij De Brabandere Brewmaster's Selection Wild Tripel Hop Petrus Tripel with added Amarillo and Cascade hops and blended with 15% foederbier to give the beer a touch of sourness and fruitiness. 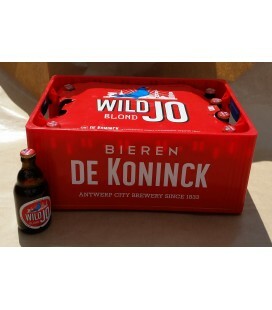 De Koninck Wild Jo saw the light of day after a suitably wild night in the De Koninck City Brewery. 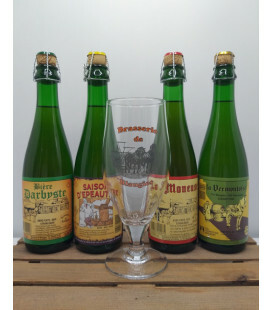 The brewers steered clear of the well-trodden path of conventional yeasts and got to work with wild varieties. The result? 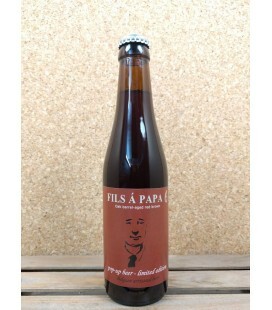 Pure rock ‘n’ roll in a bottle! 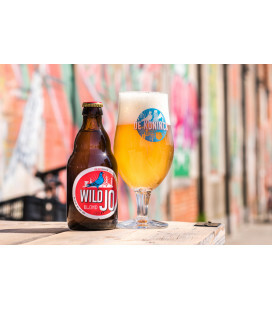 Wild Jo is untameable. 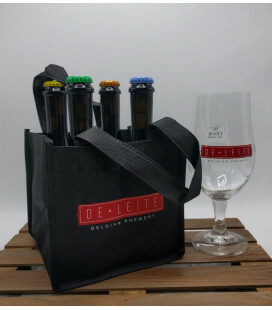 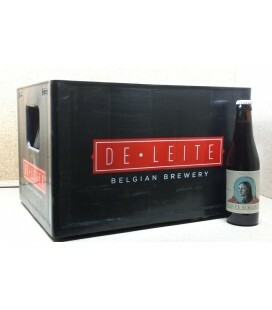 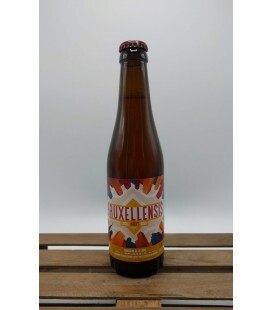 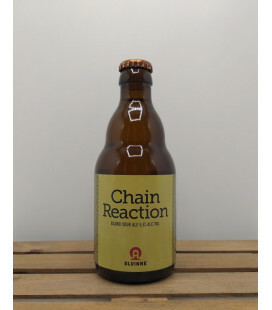 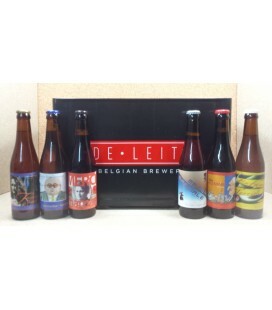 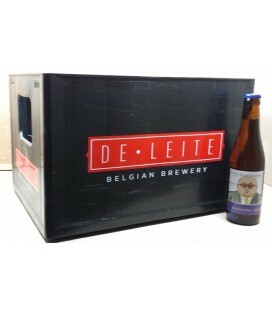 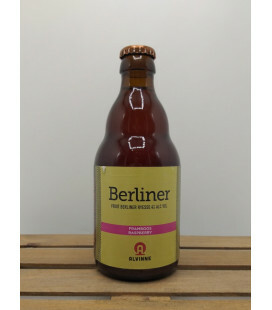 De La Senne Bruxellensis Local Brett Ale - 4 months refermented with 100% Brussels Brettanomyces yeast. 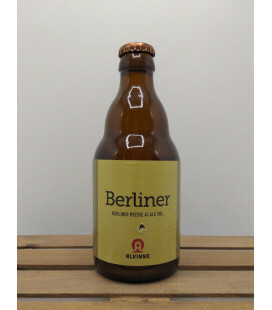 Amber colored with copper reflections, very fruity (pineapple and red fruits), sustained by hop flavors and complex notes of old leather. 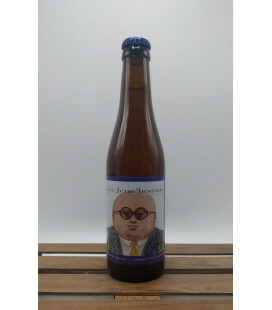 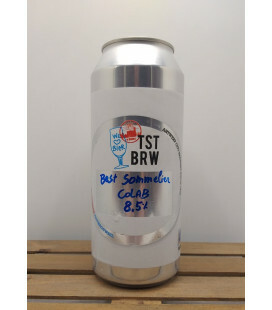 In spite of its 6.5%, its dry and bitter finish makes it a surprising thirst-quencher. 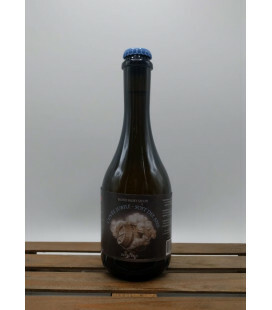 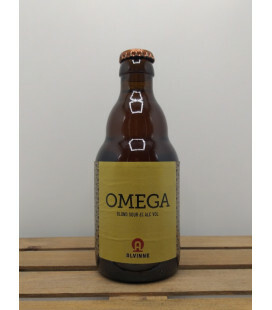 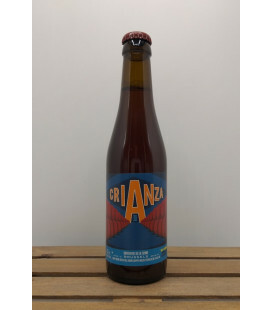 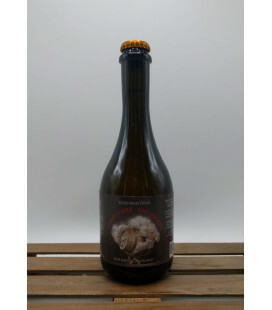 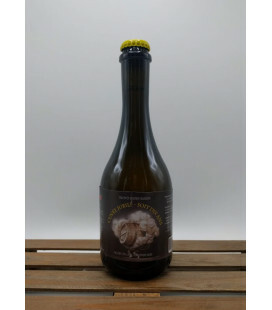 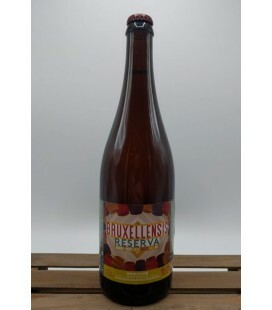 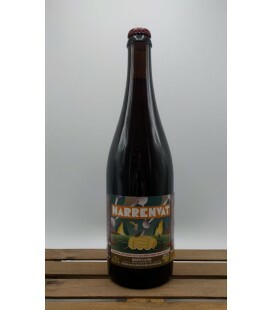 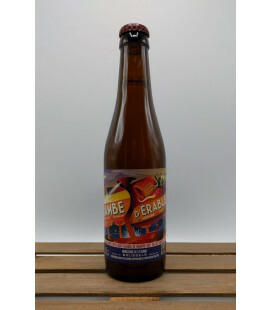 Brasserie De La Senne Bruxellensis Barrel-Aged Reserva Local Brett 2017 - Made in Brussels Barrel-Aged Local Brett Pale Ale aged for 6 months on Nuit-Saint-Georges (Bourgogne-Franche Compté) wine barrels. 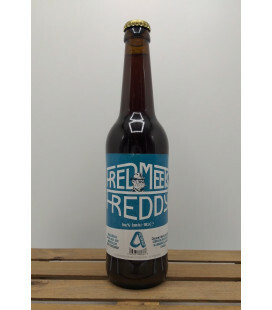 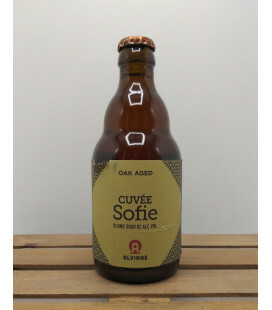 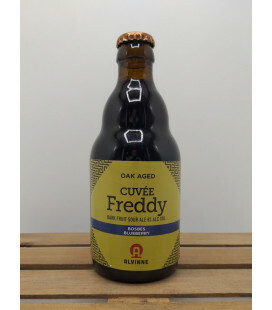 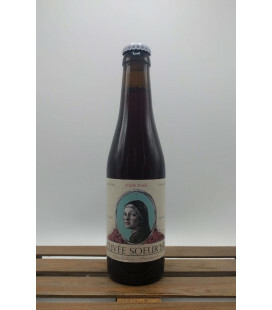 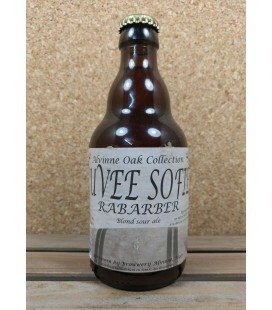 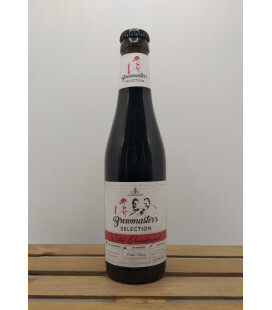 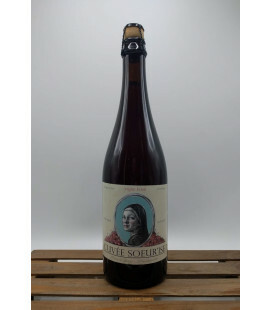 Brouwerij De Leite Cuvée Soeur´Ise Triple Kriek The brewers use lactobacillus to create a breeding ground in the oak wine casks. 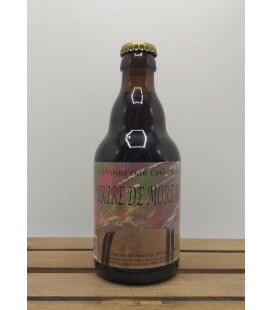 They then roll 40 kg cherries through the narrow opening in the barrels into 170L Enfant Terriple. The yeast needs 5 months to break down all the sugars and for the gentle acidification process to work its magic.